At Tango Hair Loss Clinic in Brisbane we can offer you four solutions, no matter what stage of male pattern baldness you are experiencing. To regain your lost confidence and discuss which solution best suits your needs call us on (07) 3366 1388 to arrange your FREE consultation in one of our private rooms. The information below will give you a better understanding of male pattern baldness. 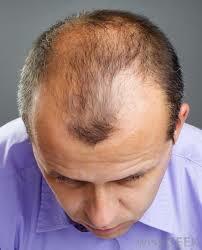 Male Pattern Baldness is a type of androgenetic alopecia which accounts for over 95 percent of all hair loss in men. At Tango Hair Loss Clinic in Brisbane we can offer you four solutions, no matter what stage of female pattern baldness you are experiencing. To regain your lost confidence and discuss which solution best suits your needs call us on (07) 3366 1388 to arrange your FREE consultation in one of our private rooms. 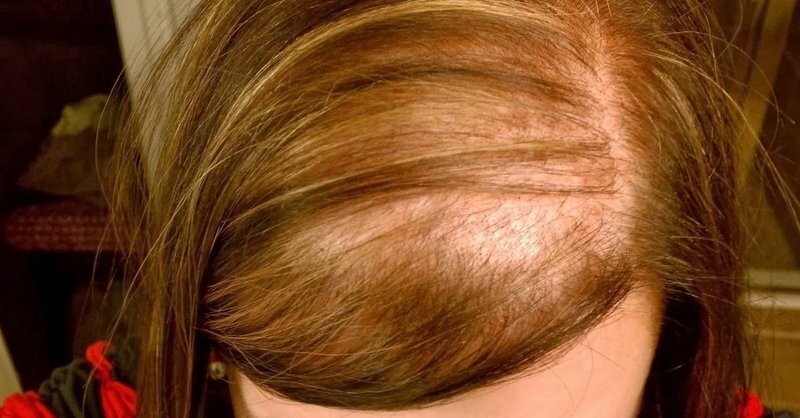 The information below will give you a better understanding of female pattern baldness. And you decide to search for the best hair regrowth treatment products…Is Thinning Hair Starting To Make You Feel Unattractive? It soon becomes obvious that a professionally prescribed hair growth programme is the first step to considersolving your problem.